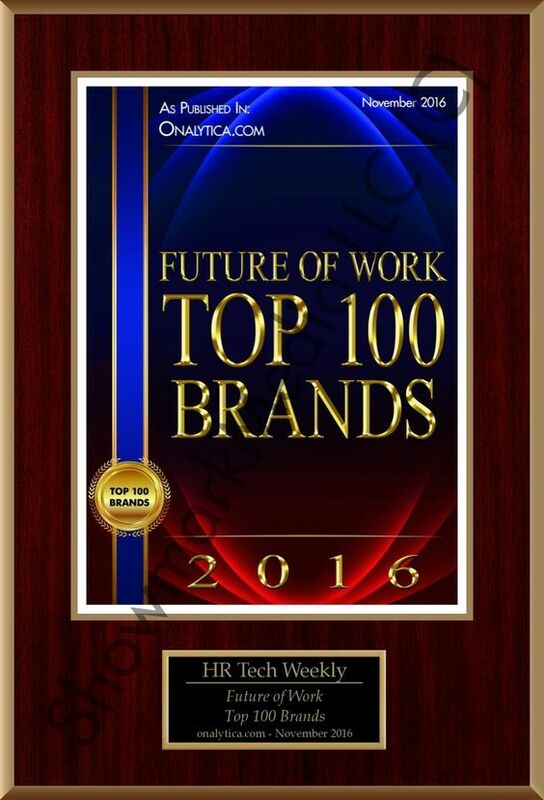 This ultimate list of best HR software by type offers an overview of various HR software available on the market. It will help you comprehend all the different aspects and solutions HR tools can provide so you can identify the one that best suits your needs. HR software are software programs or tools designed to automate, streamline and improve human resources operations and processes. 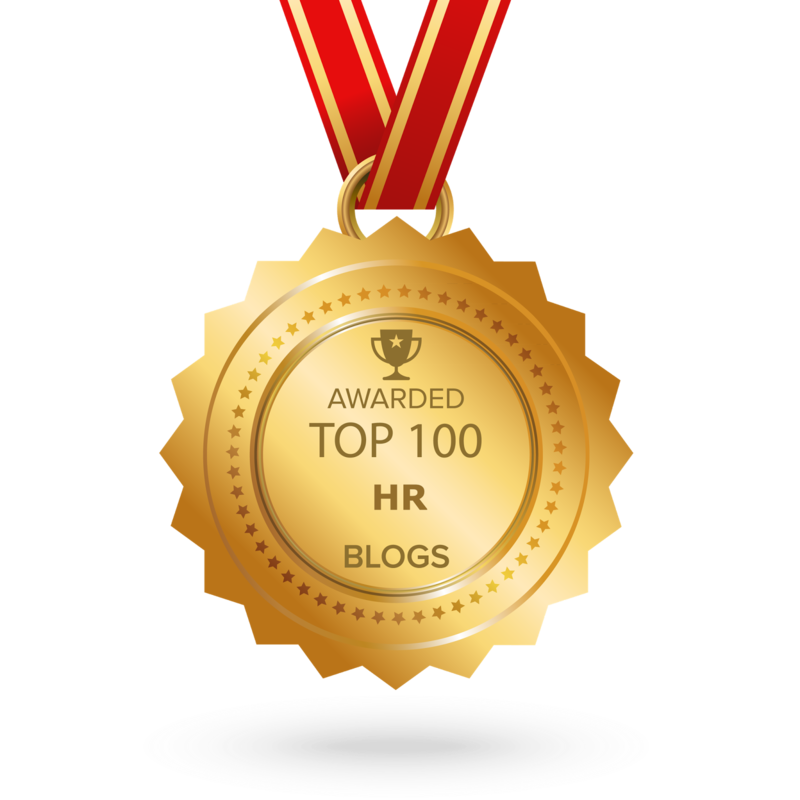 HR software have proven to improve some of the most important HR metrics. HR software can digitize all your paperwork, making it easy to search, update and available to every member of your HR team anytime, from anywhere. HR software can streamline and automate a huge number of HR functions. 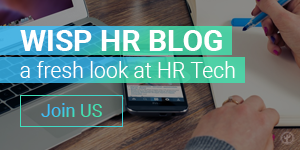 With HR tools, tasks that previously required many hours of work can now be executed very quickly and easily – or sometimes even done automatically. Even a minor error on the part of a human resources employee could result in considerable legal issues and even financial loss for the company. The use of HR software reduces the amount of human error and related risks to a bare minimum. With HR software you can store and analyse huge amounts of employee data, measure the most important metrics and generate informative reports that can help you improve your decision making process. HR software can improve communication and collaboration between teammates of you HR team or department, between different HR teams and of your HR team with external associates, employees and candidates. The use of HR software can lead to substantial cost savings in many different ways – from saving numerous hours of manpower, and improving your business decision making to reducing the chance of human, legal and accounting errors which can cost you money. Type #3: Human capital management HR software. Buying a HR software: Which HR tool to choose? Even though there are many different things to consider when buying an HR software, there is a proven strategy that helps in making the best decision. The crucial step is to clearly define your own HR goals and challenges. These can be things such as finding and hiring best candidates, evaluating your employees performance, automating your HR administrative processes (personnel tracking and payroll) or any other HR goal you may have. Recruiting HR software are HR tools designed to improve and streamline hiring process. Recruiting tools can help you with sourcing, attracting, testing and selecting candidates. 1. Recruitment Marketing tools: Since Recruitment Marketing is a relatively new discipline, there are still not a lot of RM software out there, so make sure to check out TalentLyft Recruitment marketing platform and the list of solutions Recruitment Marketing software can offer. 2. Candidate Sourcing tools: TalenLyft Source, OctoHR, Snovio, Intelligence Search, Hiretual, Lusha. 5. Employee referrals tools: TalenLyft Source, Teamable, Employee Referrals, Referagig, Reffind, Boon. 6. Candidate Assessment and Testing tools: TalentSorter, Testdome, Eskill, Codility, ClassMarker, ExpertRating, HR Avatar, Sabber. 7. Video Interviewing platforms: Skype Interviews, Montage, HireVue, InterviewStream, Rivs, Interactly. 8. Background Checks tools: Intelifi, GoodHire, ClearStar, AccurateNow, OPENonline. Administrative (or core) HR software are HR tools designed to manage day to day HR administrative needs. Administrative HR tools help you manage basic employee information, attendance records, benefits and compensation, payroll etc. Personnel (time and attendance) tracking software: GAO Personnel Tracking System, Time Doctor, Work Examiner, EasyClocking, TrackSmart, ClockIt. Payroll software: Xero, Wave, ADP, Intuit Payroll, SurePayroll. Benefits software: PeopleKeep, Benefitsolver, ThrivePass, Benefitfocus. Employee scheduling software: Humanity, When I work, Shiftboard, Homebase. Human capital management software are HR tools designed to ensure that a company is efficiently using, managing and developing its talent. These HR tools can help you manage onboarding, employee performance reviews and education of your employees. Onboarding software: Kin, HR Onboard, Onboard by HR cloud, Click Boarding. Employee performance software: 15Five, AssessTeam, Trakstar, PeopleGoal, Impraise, Reflektive. Employee engagement software: Peakon, Briq, TINYpulse, Officevibe, Bitrix2, VibeCatch. Learning management software: Lessonly, Looop, Grovo, Mindflash, GamEffective. Offboarding software: Offboarding by HR Onboard.